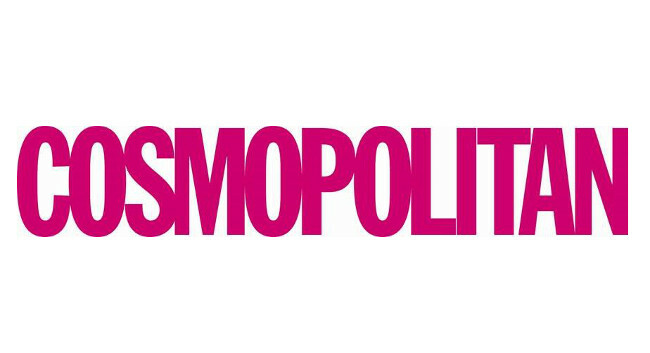 Hearst UK has appointed Claire Hodgson as editor-in-chief of Cosmopolitan. Claire replaces Farrah Storr who recently moved to ELLE as editor-in-chief. Clare was previously digital editorial director at cosmopolitan.com/uk and will now oversee all of Cosmopolitan’s brand outputs, including print, digital and experiential. She can be found tweeting @Claire_Hodge.